Safety • Burns Lake Community Forest Ltd.
Safety is a key value for the Burns Lake Community Forest (BLCF) and we are committed to ensuring all activities on the community forest are undertaken in a safe and secure manner. 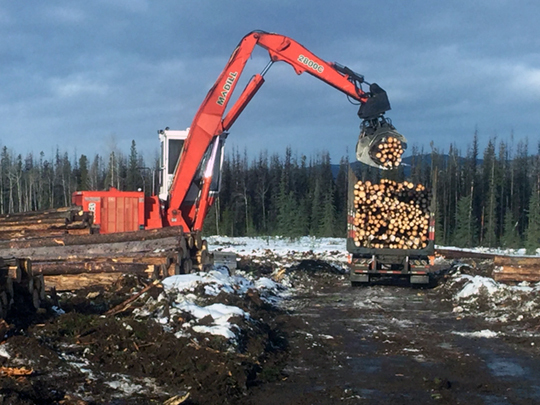 We will comply with all the laws of application required to protect forest workers including, but not limited to, WorkSafe BC Regulations and the Workers Compensation Act. An Occupational Health and Safety Program that is consistent with the Regulations will be maintained.